AMI manufactures a broad range of pipe and hose coverings in a variety of forms and fabrics. 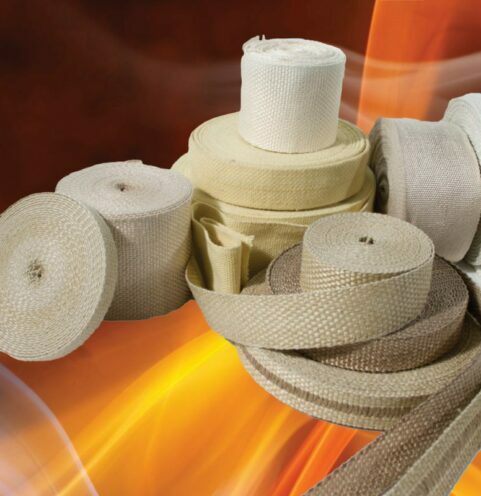 Hose coverings are used to protect hoses from extreme heat or molten metal splash. 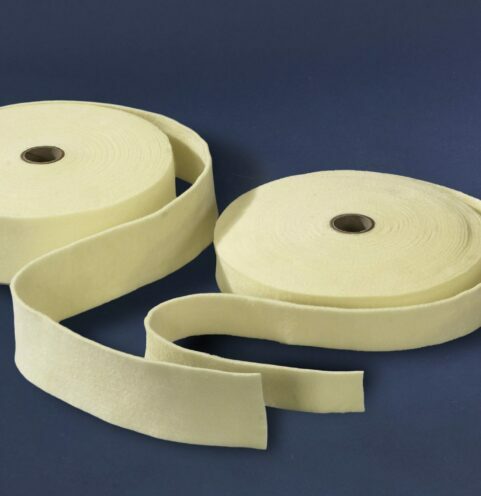 We can pre-apply pressure-sensitive adhesive to our cloths for easy adhesion, and if necessary, our cloths can be cut into tapes after the adhesive has been applied. 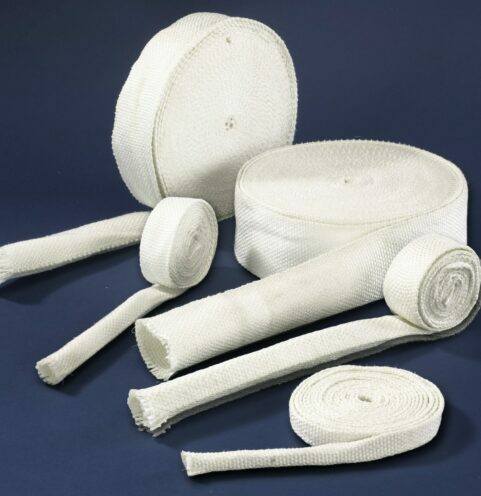 All 10 results for "Hose & Pipe Covering"